J Tomlinson has completed a four-month refurbishment project at a 258-bedroom retirement village in Milton Keynes. 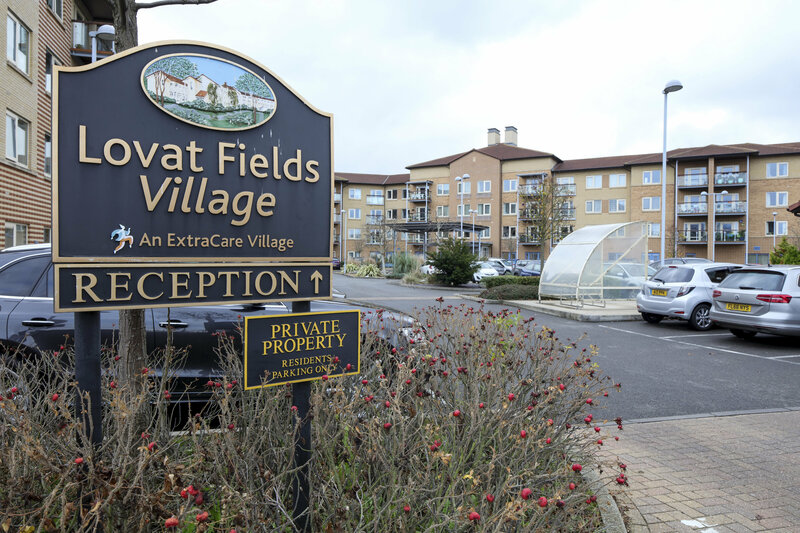 Lovat Fields Retirement Village, which is managed by The ExtraCare Charitable Trust, is based in the village of Willen, Milton Keynes, and is home to over 300 residents over the age of 55. It is one of 14 villages owned by the charity, which exists to enable better lives for older people, and also manages five housing schemes across the Midlands and further south. The project came about as a result of the Trust’s desire to modernise the village centre and bring it up to ExtraCare’s high standards, making better use of the space in order to benefit residents. The £1m project comprised internal refurbishment and remodelling of the village, including the strip out and re fit of the reception area, the shop, library, IT suite and the bar/bistro area, along with other communal areas. The project also saw J Tomlinson convert one of the offices on site into a two-bedroom apartment. 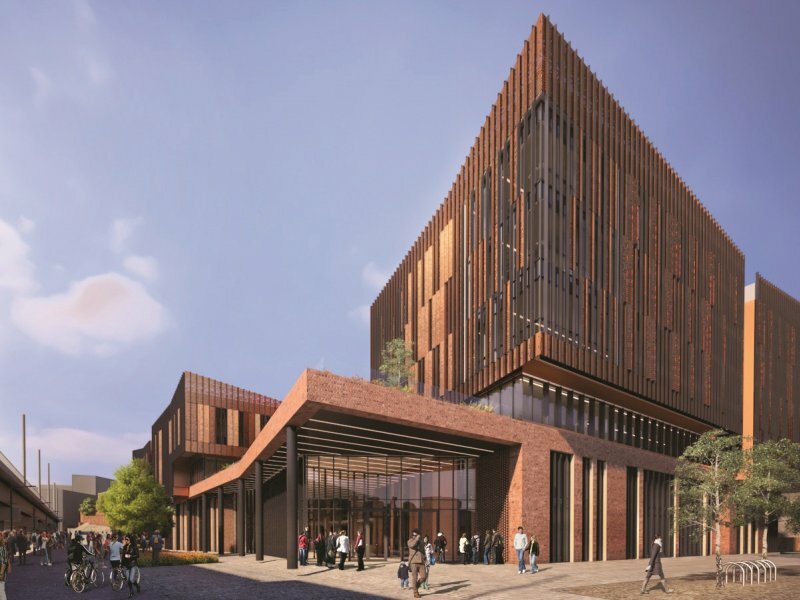 J Tomlinson provides a range of integrated building solutions including construction, refurbishment, repairs and maintenance, mechanical and electrical services (M&E), and facilities management. It operates primarily across the East Midlands, West Midlands and Yorkshire, with its head office at Beeston near Nottingham and an office at Canwell, near Sutton Coldfield, and another at Wakefield in Yorkshire. 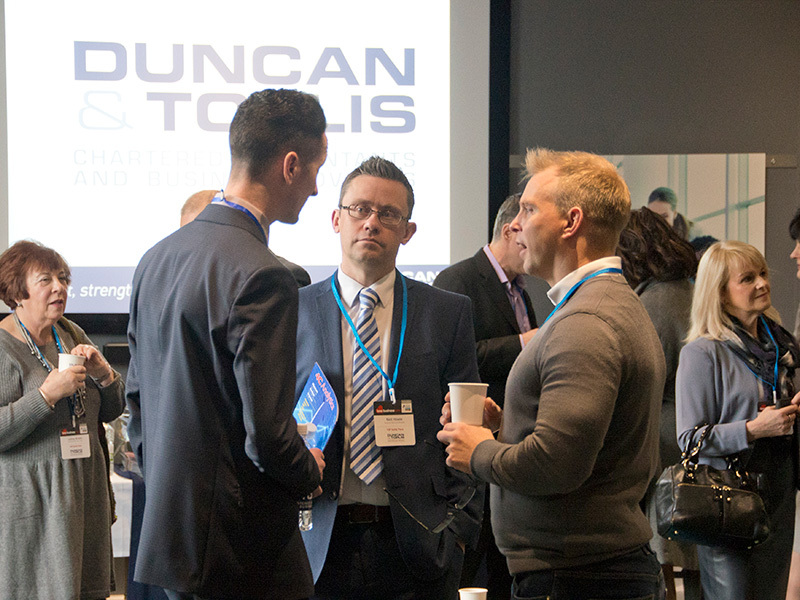 The company works within many sectors, including supported living, care homes and senior living, health, commercial, industrial, blue light and heritage. ExtraCare is a registered charity established in 1988 and based in Coventry. 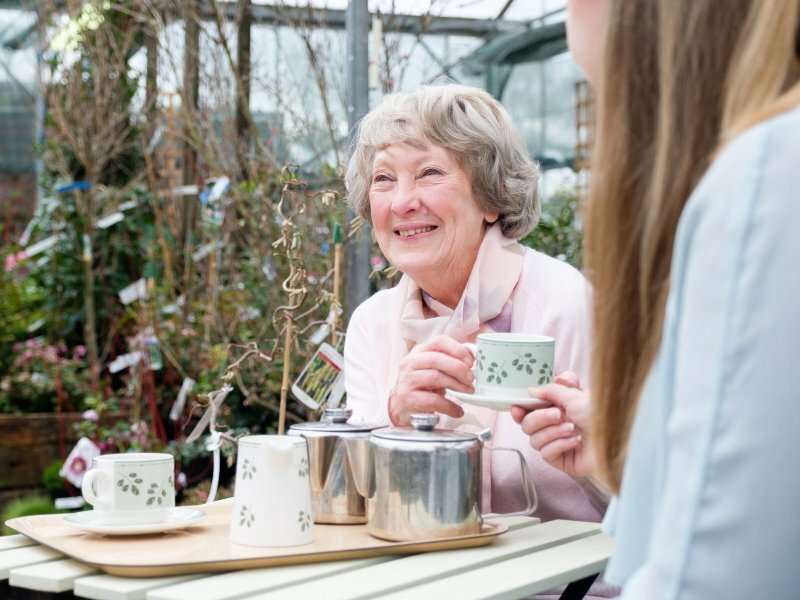 Its vision is better lives for older people and its mission is creating sustainable communities that provide homes that older people want, as well as lifestyles they can enjoy – and care if it’s needed.